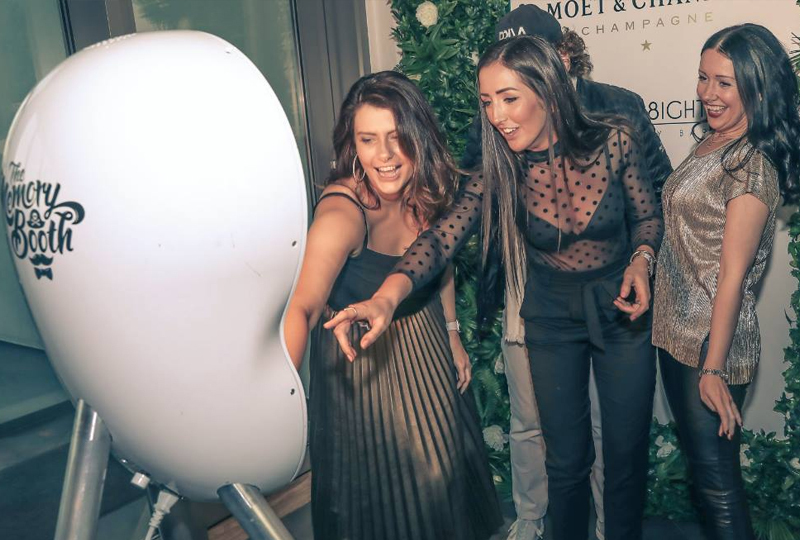 BOOK THE PHOTO BOOTH LIKE NO OTHER! The Memory Booth’s mission is simple; Have fun and create memories. A unique twist on party photo booths. 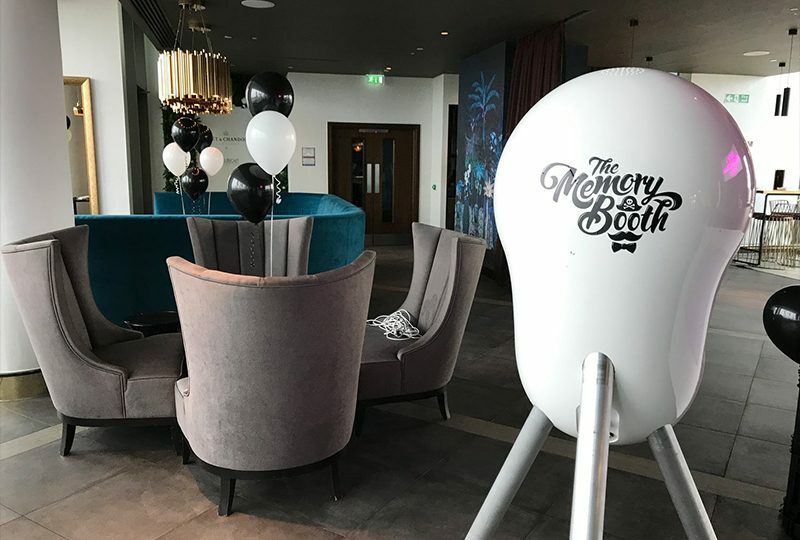 Memory Booth is self run, providing open air photo booths that are delivered to, and collected from your door, with no need for an attendant, and no limits on time or usage. They’re petite and easy to set up. They really are the ultimate sleek and unique party accessory for your event! 4. Take delivery and let the magic happen! 7. Enjoy looking through the photos and distribute to your friends and family!